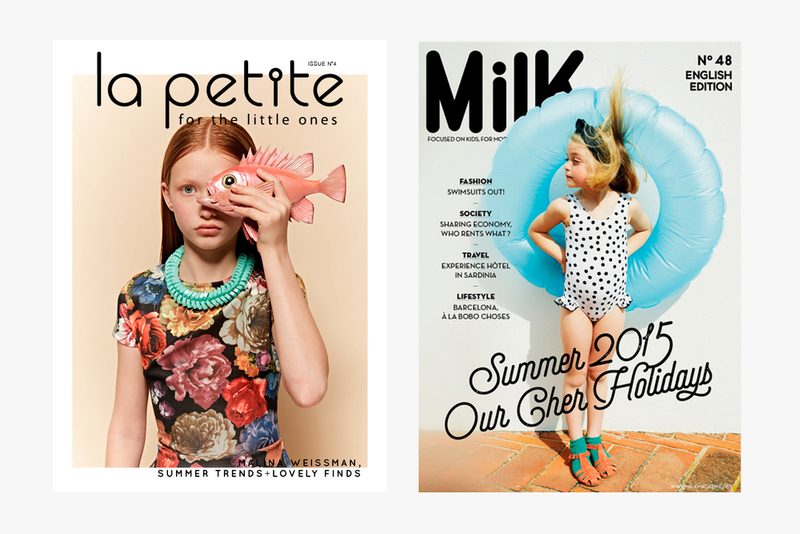 Cartable Enfants is a lifestyle brand practice specialised in marketing children’s brands. We offer a full range of services designed to heighten a brand’s profile including international brand strategy, PR and media relations, creative and digital content. Prior to launching Cartable, Maryline Price worked as a brand marketer for over a decade devising brand strategy for numerous brands from global blue chip to lifestyle and fashion. With a keen eye for design and an obsession in children's fashion. Maryline was Head of Brand for alexandalexa.com managing the Creative and PR functions. Cartable was born out of sheer love for Kids’ fashion, an appreciation for a European aesthetic and a desire to connect unique brands with an unparalleled network of influencers and press. Maryline is mum to two mischievous kids: Sophia (6) and Joseph (4).